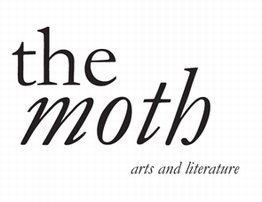 The Moth Art Prize is for a body of figurative or representational artwork (images of which can be sent electronically). The Prize is open to anyone over the age of 16 from anywhere in the world. The prize consists of �1,000 plus a two-week stay at The Moth Retreat in rural Ireland. The Moth Retreat has been described by the Irish Times as �rustic but cosy, and full of eclectic touches, witty and warm.� You can read more about The Moth Retreat here. 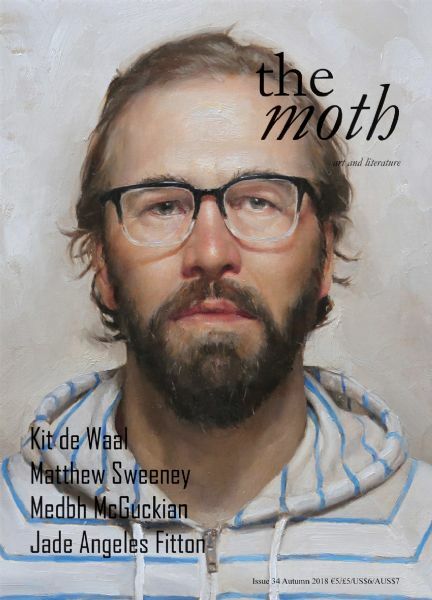 To enter, please submit a portfolio of images of 5�10 2D artworks � to include figurative or representational paintings, drawings (including mixed media) and original prints � to mothartprize@themothmagazine.com. The following details should be included: your name, telephone number, number of images included and method of payment. Images cannot be returned. Please read the rules before you submit your work. Entry fee is �20 per portfolio. The Prize will be judged anonymously by the publishers of The Moth. There is no onus on the artist to produce a body of work while staying at The Moth. We want it to be a place to rejuvenate and be inspired. The winner chooses when they would like to stay at The Moth (depending on availability, and within 12 months of winning). The winner will be entitled to the prize money whether they choose to take up the residency or not.